Search over 75,000 timeshare rentals and timeshare resales in our marketplace. Secure incredible prices from popular brands like Disney, Hilton, and Marriott. Go anywhere in the world with more than 4,000 resorts in over 1,300 destinations. Since 2003, SellMyTimeshareNow has been the most trusted timeshare resale and rental company in the industry. We drive real results, making life easier for timeshare owners just like you. Find out why TIME, TODAY, and many other respected news and information outlets have all recommended SellMyTimeshareNow.com as the best place to sell your timeshare. Don't wait to place your timeshare in front of the hundreds of buyers that are making real cash offers on SellMyTimeshareNow.com every single day! See for yourself! Click here to view a live streaming feed of the latest offers being submitted to our timeshare owners. SellMyTimeshareNow.com is the most active online reseller of timeshares in the world. With more than $3 BILLION in timeshare sales and rental offers sent to owners just like you, we deliver real results to help you sell your timeshare. Click below to view a live streaming feed of the latest offers submitted to our timeshare resale advertisers. 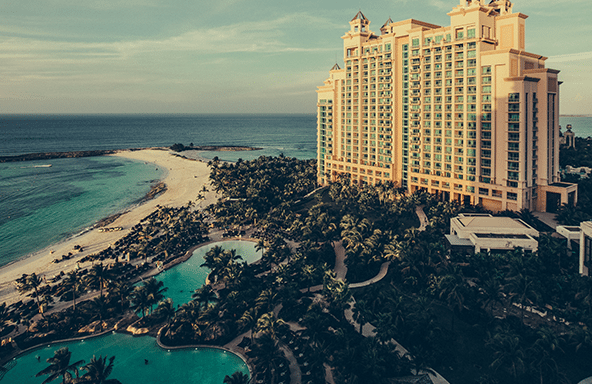 Buying a timeshare resale can be intimidating, but we are here to help! Our Timeshare Buyers’ Guide was compiled with advice from licensed real estate agents and offers a complete resource with everything you need to know about buying a timeshare. Whether you are planning a last-minute getaway or you are just looking for a great timeshare rental deal at a 5-star resort, our last-minute rentals are the key to saving up to 70% off rates advertised on other websites! 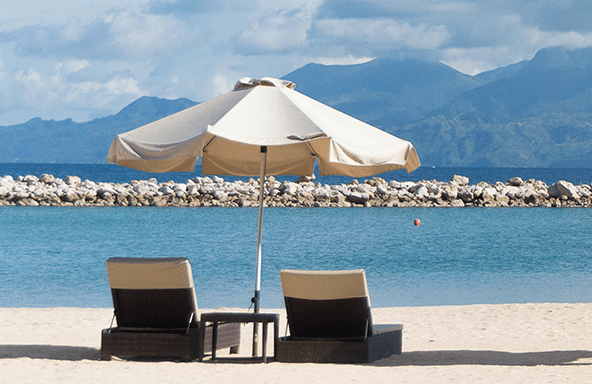 Take advantage of convenient online booking and a reservation guarantee to secure your next vacation. Ready to sell a timeshare? Find out how SellMyTimeshareNow drives the most amount of buyer offers in the industry. Can't use your timeshare this year? Add your timeshare rental to our marketplace to help cover your annual costs of ownership. Timeshares are available in thousands of destinations worldwide, but the cities included in this list are the most popular among owners and vacationers alike. If you are unsure where to travel or what timeshare destination is right for your family, check out our city guides for more information. While there are many timeshare companies and vacation clubs to choose from, if you want to buy timeshares for sale or rent a timeshare for your next vacation, the following brands, timeshare developers, and vacation clubs are at the top of most vacationers' lists. We will deliver real results to help you rent or sell your timeshare. We have been recommended in many respected news and information outlets including TIME, TODAY, and many others. Place your timeshare in front of real buyers and renters searching online with the control and affordability of our by-owner timeshare sale and rental services. Learn more by calling 1-877-815-4227 now for immediate assistance. Licensed real estate agents available to assist. We are with you from start to finish, including your timeshare closing. SellMyTimeshareNow.com and its family of websites attract the most buyer and renter traffic of any online marketplace. Last year, SMTN delivered more than 60,000 purchase and rental offers directly to our subscribers advertising timeshare sales and rentals. Market your timeshare resale or rental to a global audience of buyers and travelers from more than 225 countries and territories. View a live feed of the latest offers made on timeshares advertised on our site.